Most people know me as a meat and fish guy, but I love working with greens and herby things every bit as much — especially in springtime. 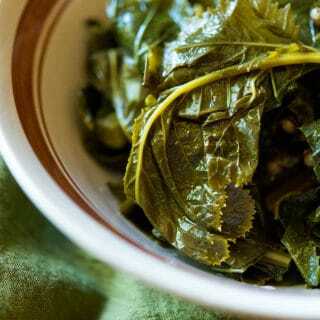 What follows are my favorite recipes for greens like nettles, wild green onions, wild mustards, etc. 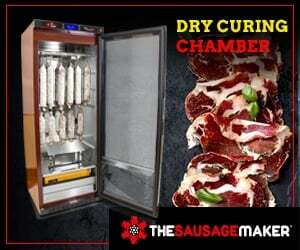 Not all are vegetarian, but all can be made so easily. Saute in olive oil (or bacon fat) with salt, garlic, chile and maybe a little broth or wine. Cook over high heat and toss around until the greens are wilted by still vivid. Serve at once. 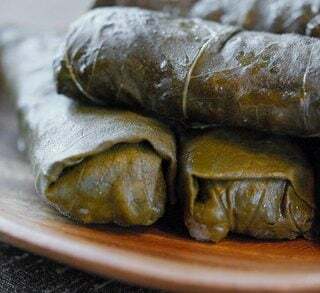 Use that basic recipe for dandelions, wild lettuces and chicories, amaranth, lamb’s quarters, pigweed, New Zealand spinach, sea rocket, orache and basically any other edible leafy green you find in the wild. 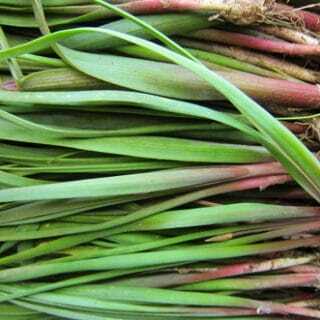 How to responsibly harvest wild onions of any type — ramps, etc — and how to clean and store them. How to identify, harvest and eat some of our most common edible “weeds,” including dandelion greens, chicory, wild lettuce and their cousins. 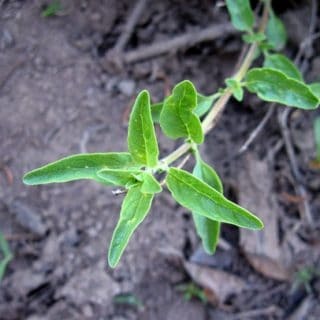 If you live in the West, you can find yourself some truly wonderful wild mints. These are the monardellas, the coyote mints and mountain pennyroyals. Here’s how to find, store and use them. 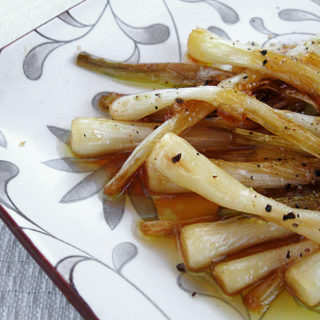 Harvesting fennel seeds isn’t hard, but there are a few tips to it. Here they are. 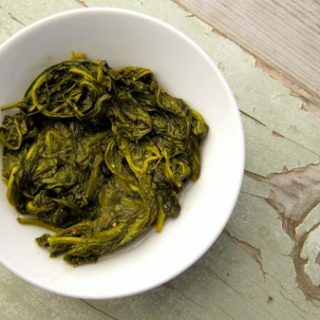 How to identify and cook with curly dock or Western dock, common weeds that are like tangy spinach. Wild mustard flower buds, tossed with pasta, garlic and a little salami. 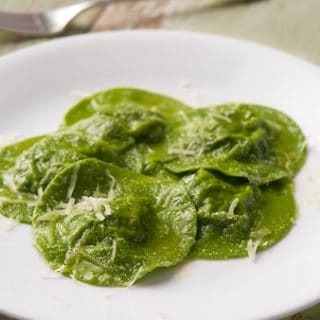 A traditional ravioli from Liguria, in the northwest of Italy. Borage tastes a little like cucumbers, and it’s a great match with ricotta cheese. 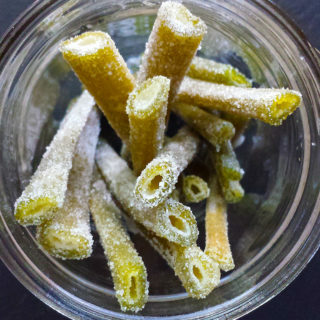 Another classic Italian pasta, this one is from the northeast of Italy. 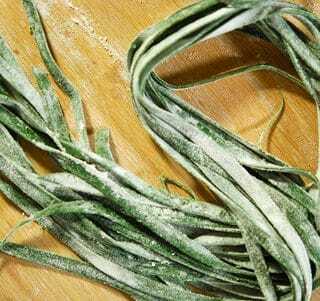 It uses the nettle pasta in the next recipe. 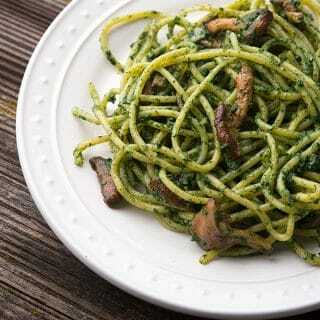 This is strettine, a nettle linguine from Emilia Romagna. The vivid green is pretty cool. 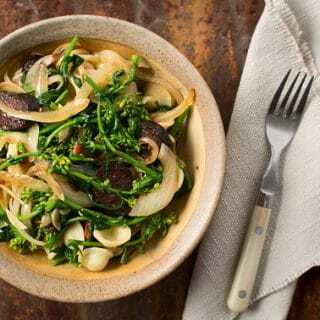 Yes, you can make pasta with the green leaves of ramps or other wild onions. 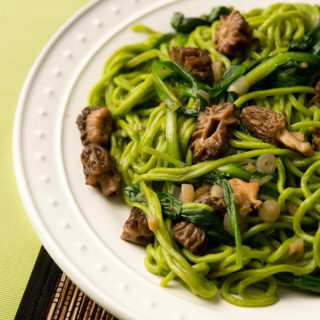 Served with a simple saute of morels with a little broth and you are good to go. A plate of springtime! 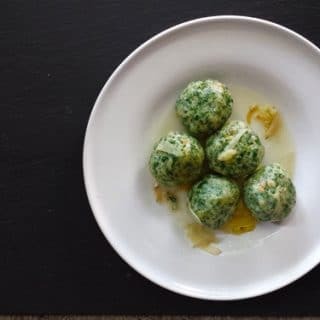 A Northern Italian dumpling of bread and green things, spinach or wild greens. Easy to make, tasty — and thrifty. Serve with fresh garlic and good butter. 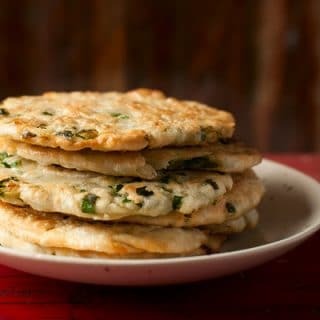 Chinese savory flatbreads that are an addicting snack. Make more than you think you can eat. They are made of awesome. 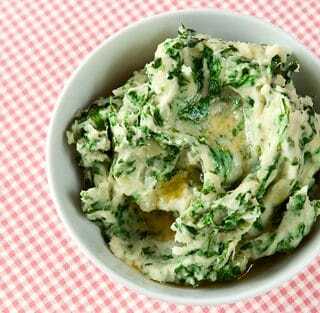 Colannon is an Irish mix of mashed potatoes with green things. 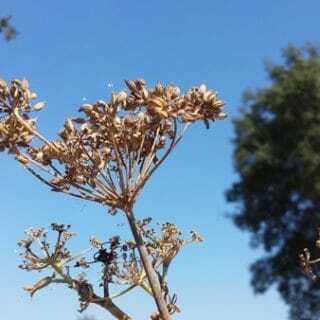 In this case, cow parsnip. Any greens work, though. 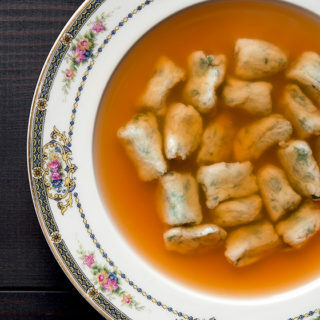 Soft, pillowy gnocchi made with ricotta and cow parsnip leaves (you can use any green herb), served with an elegant-yet-easy carrot broth. One of my all-time favorite things to make with nettles. So green! 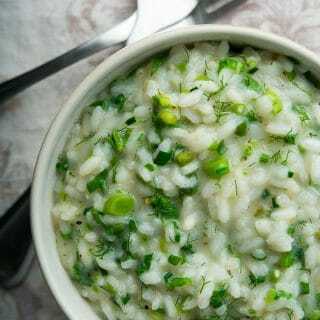 A fresh, light rice dish made with spring greens and wild onions. 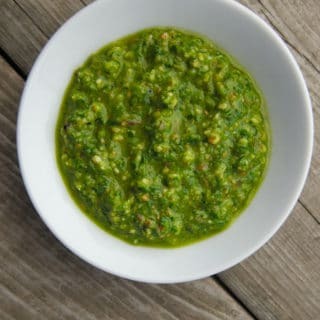 Ramp pesto with pine nuts, walnuts or pecans, a little garlic and parmesan or pecorino cheese. 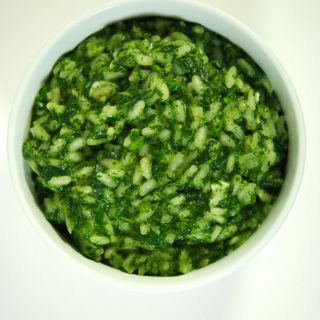 Nettle pesto, made in the classic way with pine nuts and garlic. 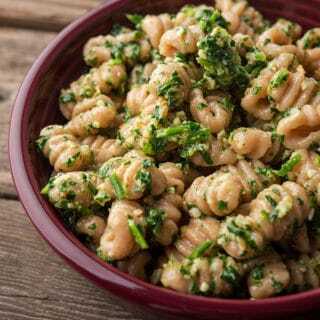 Classic Northern Italian parsley and walnut (or pecan) pesto. Great with salads or pasta. 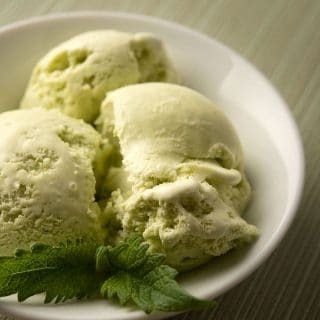 A wild mint ice cream made by steeping fresh mint leaves in cream overnight, giving the ice cream a fuller, more herby mint flavor you can’t get with extract. 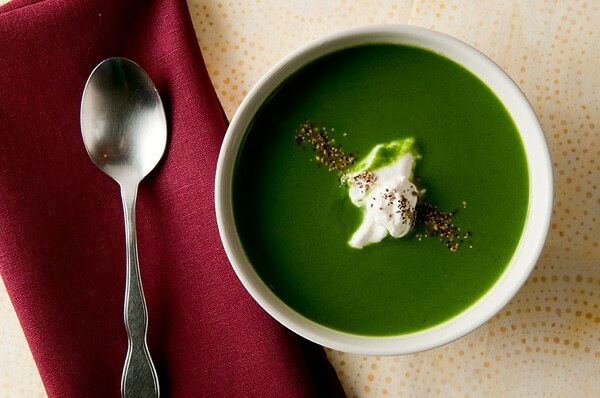 This is nasselsoppa, a traditional Scandinavian soup of nettles and fish. My version is just about the greenest thing you’ve ever seen. 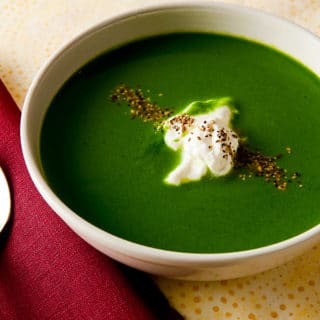 Another green soup with the cooling flavor of borage. Other greens work, too. 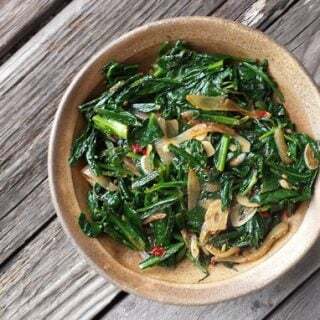 Ramps, sauteed and tossed in a sweet, vinegary sauce.